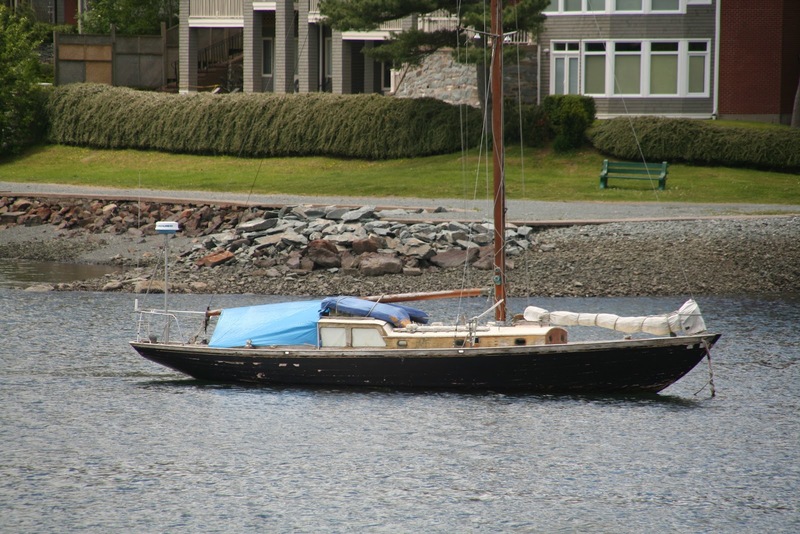 Those who frequently drive down Quinpool Rd near the Armdale rotaray probably recall seeing a sailboat moored in the arm year round. It was safe to assume that this vessel had been abandoned, untill last fall when a tarp appeared on her. Its possible she filled with rain water, though its more likely that a thru hull fitting gave out, or a hose split. 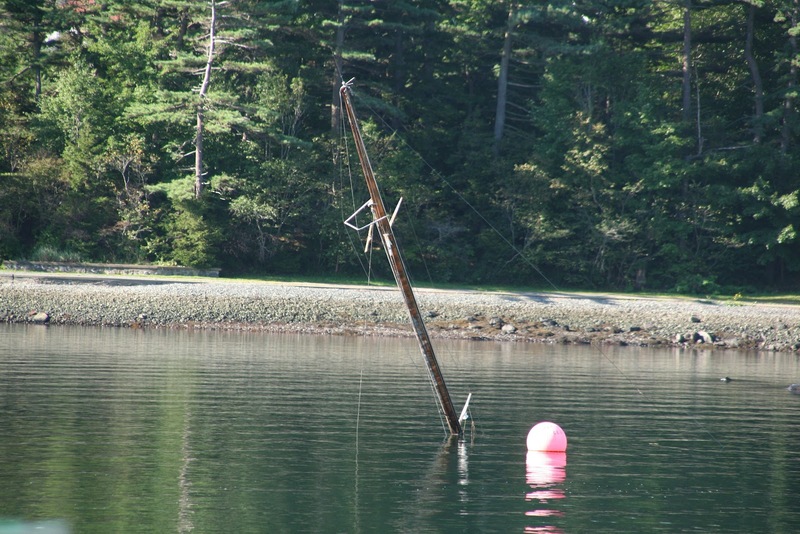 The owner has apparently be located, and is responsible for salvaging the vessel. This entry was posted in oops, sailing on September 14, 2012 by Peter Ziobrowski.